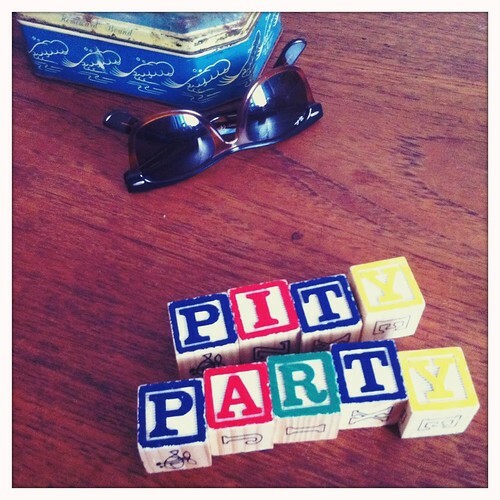 Thank you all for attending my pity party. And thank you all for the lovely messages, I appreciate your comments and thoughts. I am being hard on myself, I know. And it comes from being a goal setter, driven, and very impatient. I’ll get there and if I don’t – well I’ll just have to go out and collect a whole new wardrobe, muhahah! I’ll stop moaning now. Thanks all.